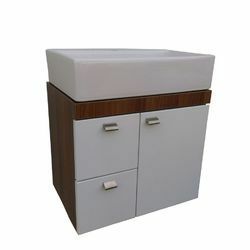 Leading Manufacturer of modern bathroom vanity cabinet, bathroom vanity - milan and bathroom vanity from Patiala. 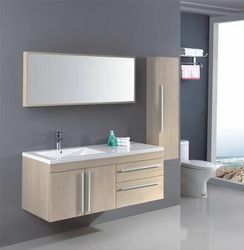 We are providing our esteemed clients with a classy range of Modern Bathroom Vanity Cabinet. 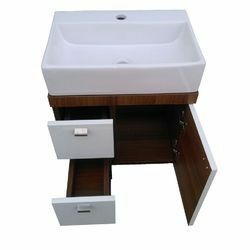 The cabinet offered by us is designed by our talented craftsman using modern machinery and advanced tools. In order to ensure the quality of this cabinet, our quality controllers test it on various parameters. 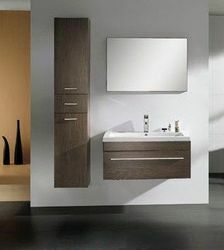 Apart from this, we provide this cabinet in different sizes, designs and shapes to meet varied needs of our clients. 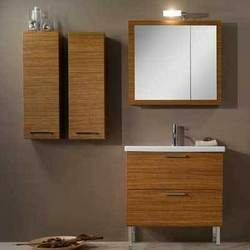 We are a well-known organization engaged in offering an exclusive array of Modern Bathroom Vanity Cabinet. 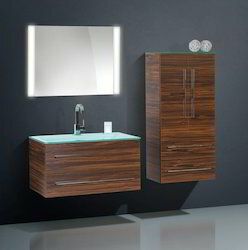 Imbibing the traditional needs of aesthetics, space and storage, our vanities infuse your bathroom with vitality. 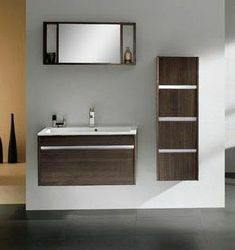 The design also maximises your storage space thus blending great interiors with sound functionality. 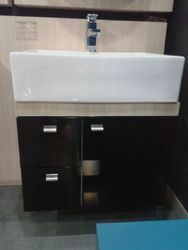 With enriched industrial experience and knowledge, we are providing our clients with a wide assortment of Bathroom Vanity. 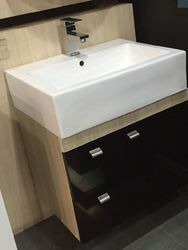 Designed with utmost precision, the offered vanity is designed using quality-tested raw material and advanced technology by our talented designers. In addition to this, our vanity undergoes various tests under the supervision of quality controllers, in order to ensure its flawlessness. 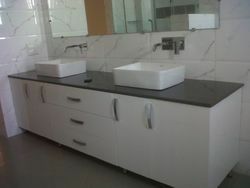 Clients can avail the entire range from us at market leading rates. 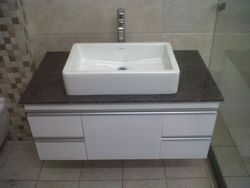 We are offering an exclusive collection of Bathroom Vanity that is available in different sizes and shapes. 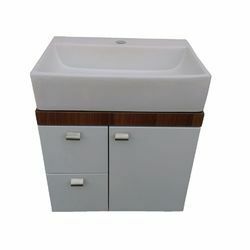 Our offered vanity is widely appreciated and demanded for its elegant design and superior finish. The entire range is beautifully designed and manufactured with utmost care by our experienced craftsmen using progressive and the latest technology. 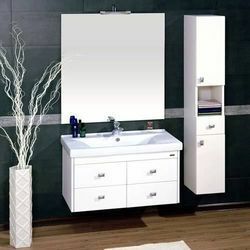 Our provided vanity can be custom-designed, as per demands of our esteemed clients from across the nation. 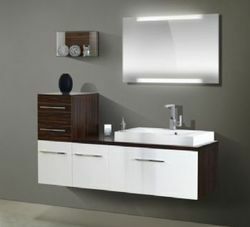 We are passionately engaged in providing an exclusive array of Bathroom Vanity. 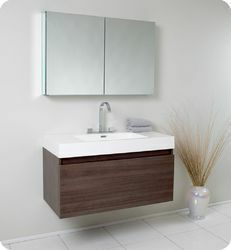 Our offered vanity is beautifully designed by our creative craftsmen utilizing quality assured raw materials and advanced technology in accordance to industry standards. 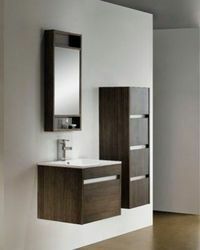 As per the ever-evolving needs of our clients, we provide this vanity to our clients in different designs and shapes. Moreover, our clients can avail the entire range from us at market leading prices.